K-Tech front fork oil seals are manufactured by NOK and are a direct replacement for the original equipment parts. NOK are chosen as original equipment by all Japanese suspension manufacturers for their quality and durability. 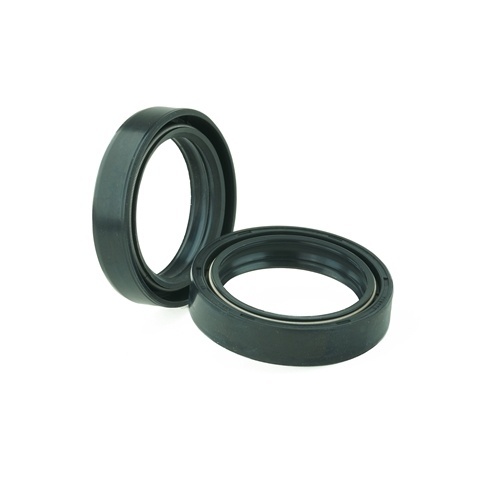 All oil seals are supplied in pairs and available for most fitments.